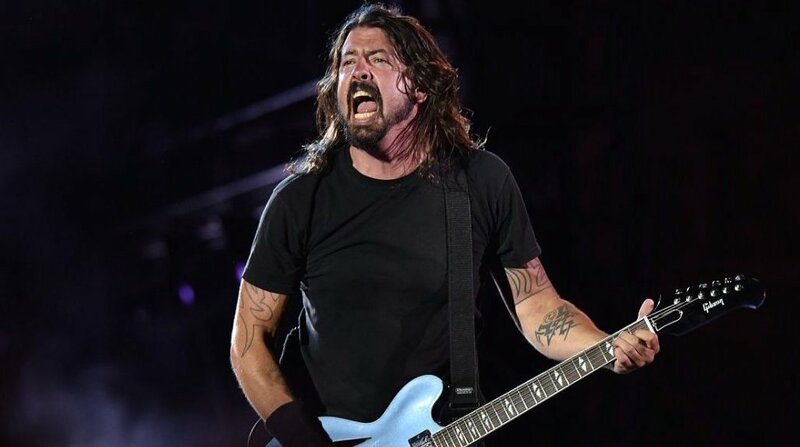 After Dave Grohl was appointed the official ambassador for Record Store Day 2015, it follows that rock’s biggest overachiever would put out an exclusive Foo Fighters release in honour of this year’s event. And here it is, you guys. The newly minted Foo Fighters 10-inch EP Songs from the Laundry Room features previously unreleased demos of vintage Foos tracks Alone + Easy Target and Big Me off the band’s 1995 debut self-titled album, as well as two never-before-heard songs: a cover of Kim Wilde’s Kids in America, and an original track dubbed Empty Handed. Recorded in 1991, the Kim Wilde cover first got a sneak 40-second teaser sampling on the Seattle episode of Foo Fighters’ HBO series Sonic Highways , but the Record Store Day release represents the first chance fans will get to hear the cut in full. While fellow B-side Empty Handed is a punk-laced vintage Foos original, straight from the vault. It was also teased on the Sonic Highways series, with a snippet of the track’s heavy riffage and rapid-fire drums featured on the same episode. According to the fansite Foo Fighters Live, the EP takes its name from Seattle’s Laundry Room Studio, where the archival demos were first cut in the early 90s.